When the origin of the product makes all the difference. 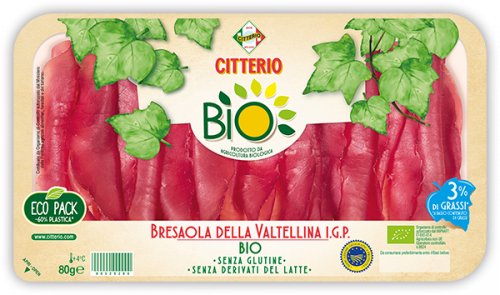 Citterio protects the environment every single day, bringing delicious, natural products on your table produced exclusively from organic cattle. The search for an authentic taste, care for quality and great passion are the foundation of the production process.